Most popular Makeup products for dancers from top brands. 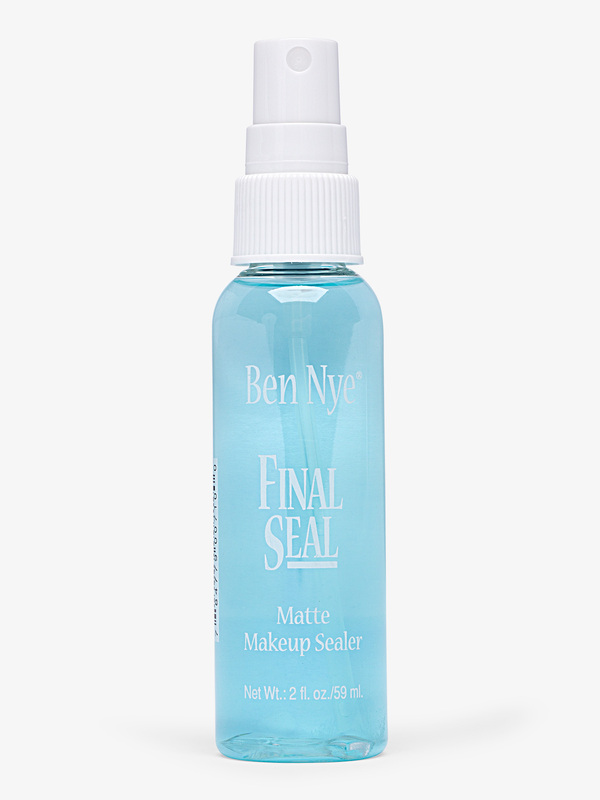 Ben Nye Final Seal Matte Sealer FY2: This final seal matte sealer by Ben Nye keeps makeup in place for a smudge proof finish, despite heavy perspiration. Alcohol based with a fresh mint scent. Use in a well-ventilated area. Size: 2 oz. 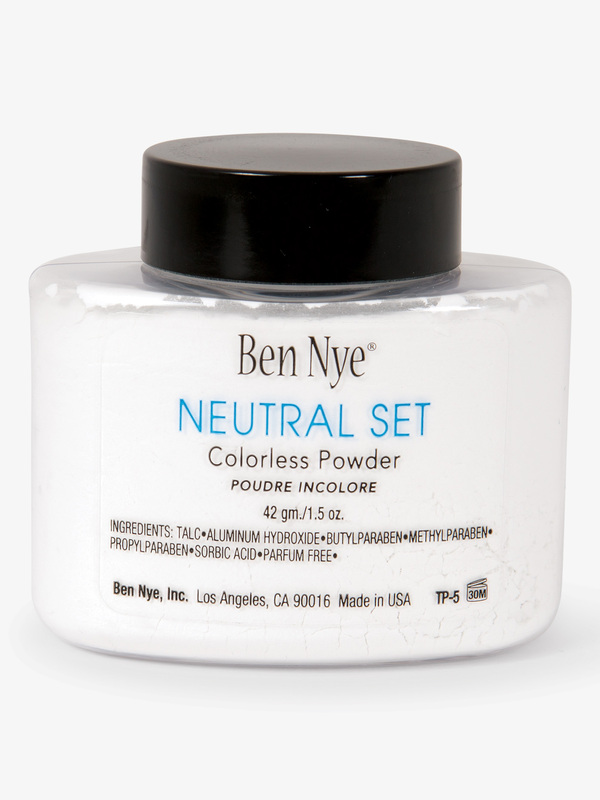 Ben Nye 1.50 oz Neutral Face Powder TP5: Set your creme make up with this face powder by Ben Nye. Size: 1.50 oz. Cliche Cosmetics Tutu Makeup Palette CCT01: This gorgeous tutu-inch makeup palette is designed specifically for dancers. 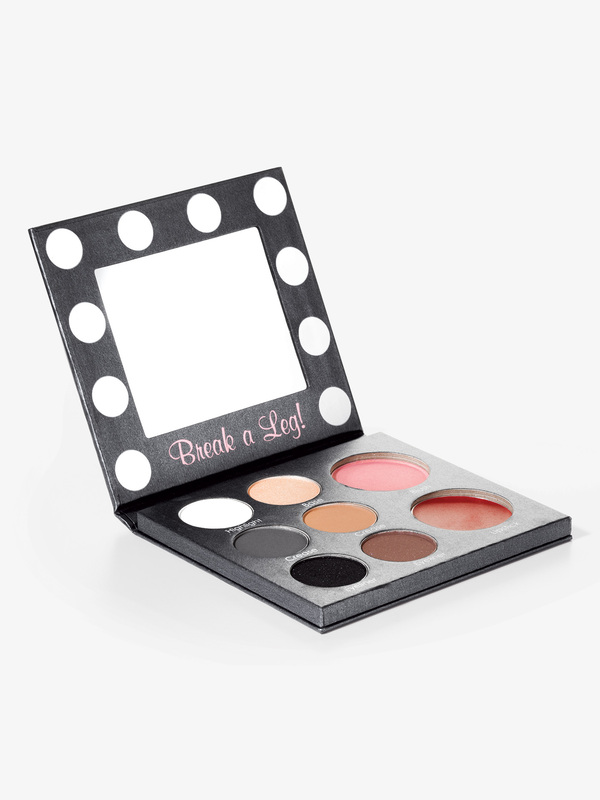 Includes inside mirror, 6 eye-shadows, blush, and lipstick. 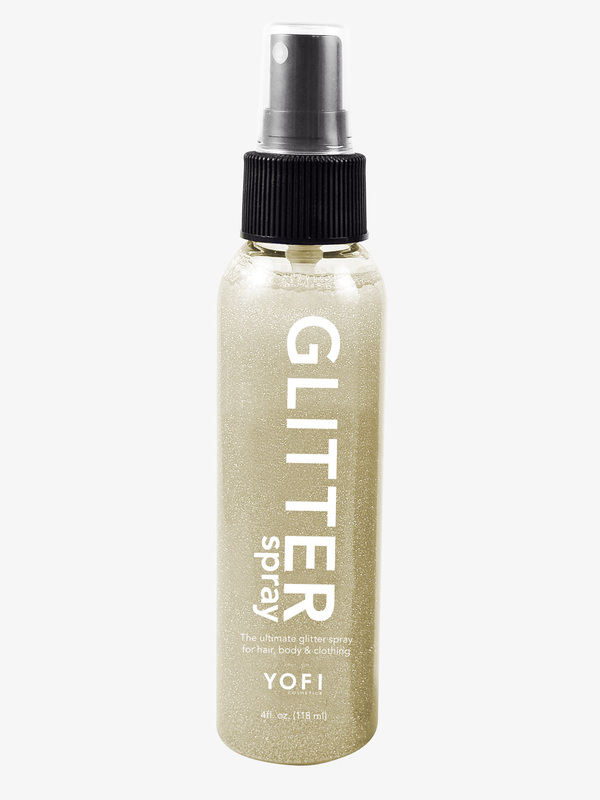 Perfect for dancers of all ages and skin tones. 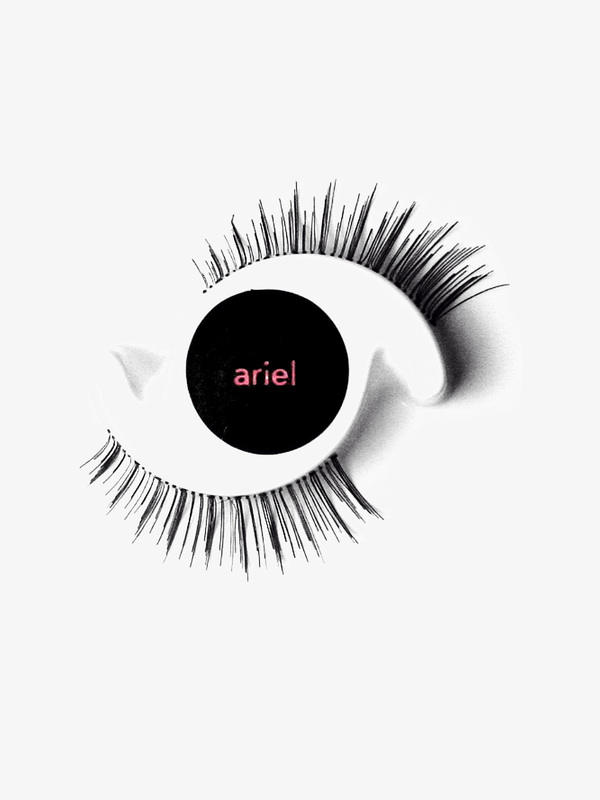 Makeup is long lasting, sweat resistant, paraben free, cruelty free, and hypoallergenic.Size: 4.5-inch x 4.25. 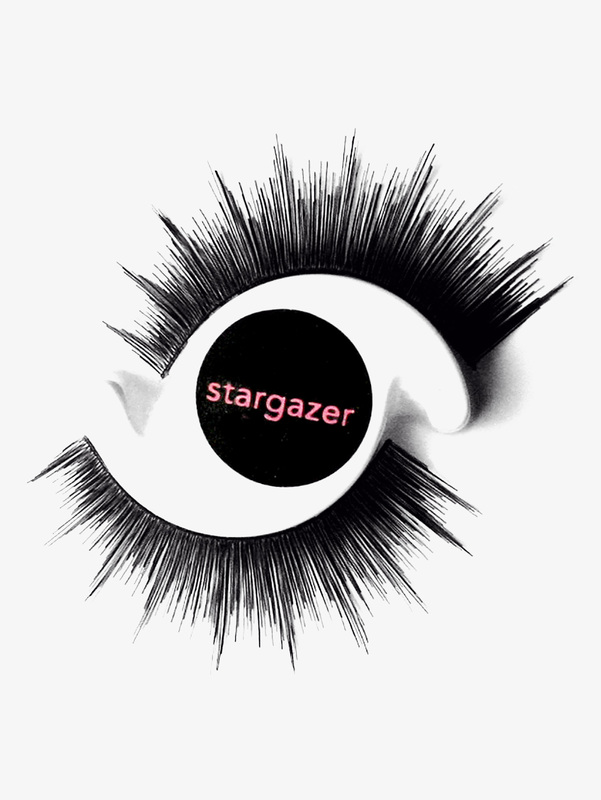 Dasha Glitter Eyelashes with Glue 2481A: Your eyes will sparkle with these glitter eyelashes by Dasha made with their popular natural full lashes. 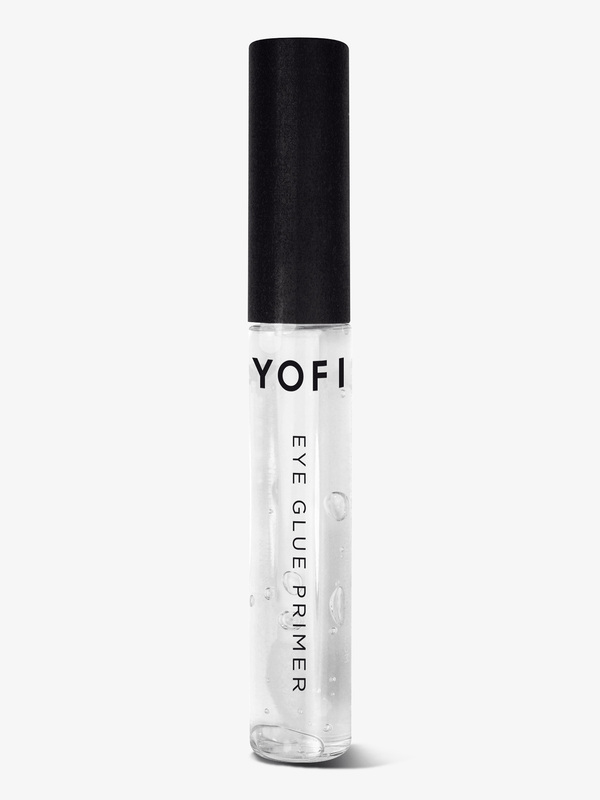 Includes eyelash adhesive. 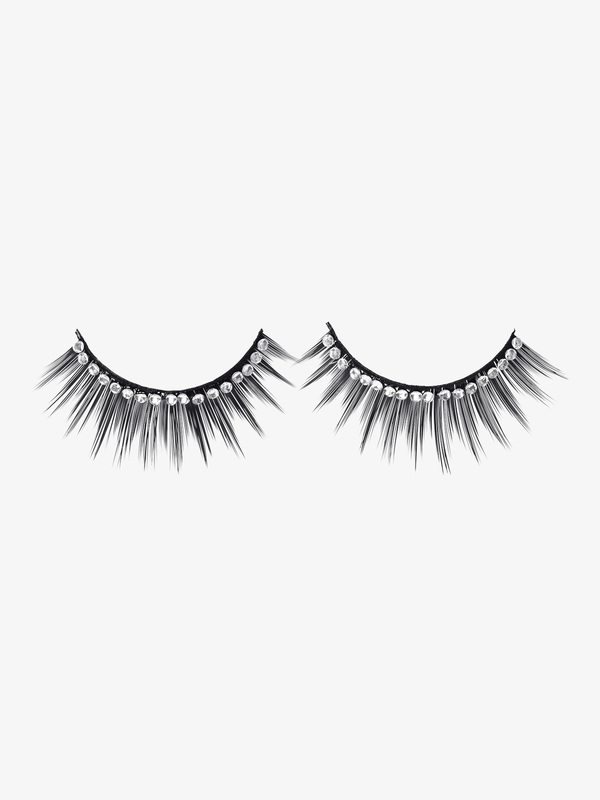 Dasha Rhinestone Eyelashes with Glue 2482: Add instant glamour to your lashes with these rhinestone eyelashes by Dasha! 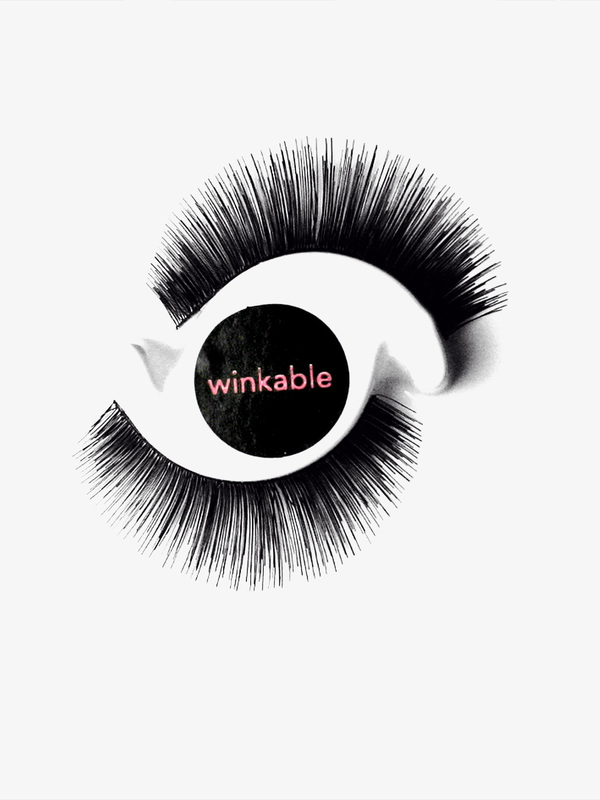 Features include a solid band of rhinestones and eyelash adhesive. 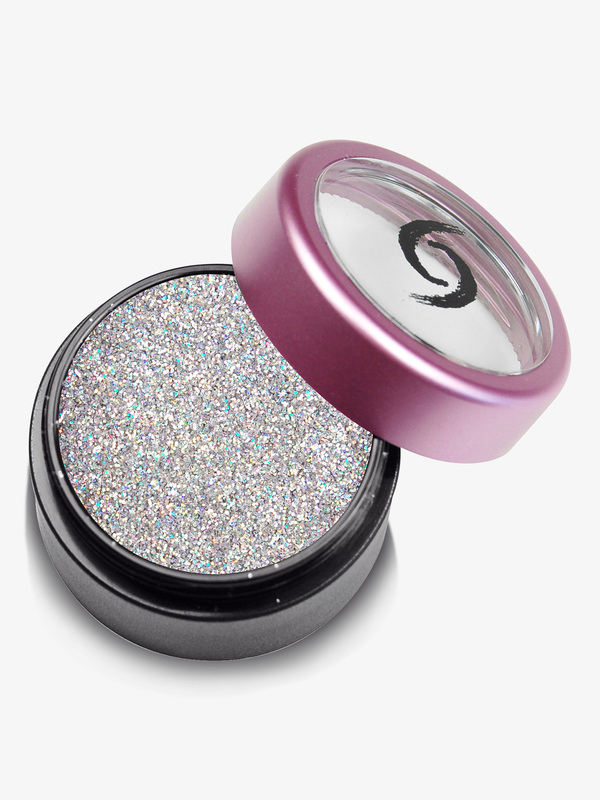 Discount Dance Supply Perfect Glitter Eye Shadow Palette 461: Add a flash of sparkle to your performance or costume ensemble with this fun glitter eye shadow kit! 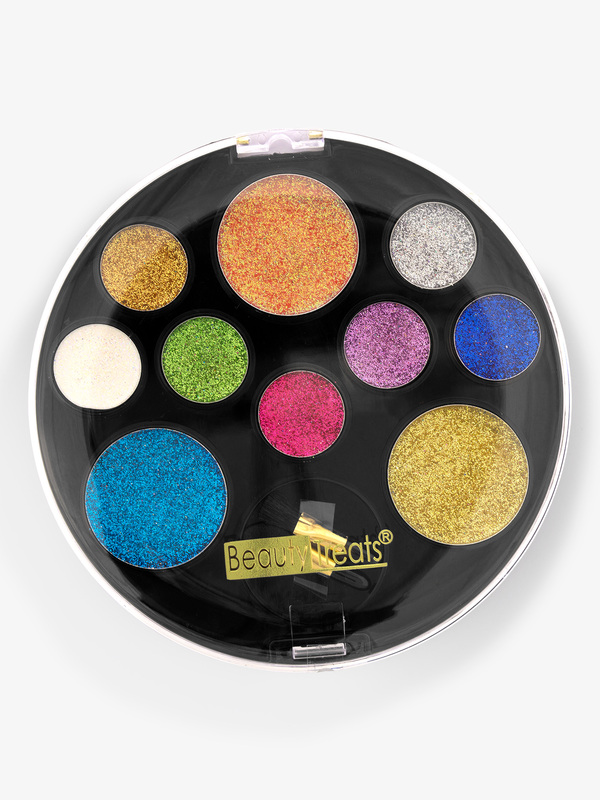 Features 10 vibrant glitter eye shadow colors and two mini make up applicators. 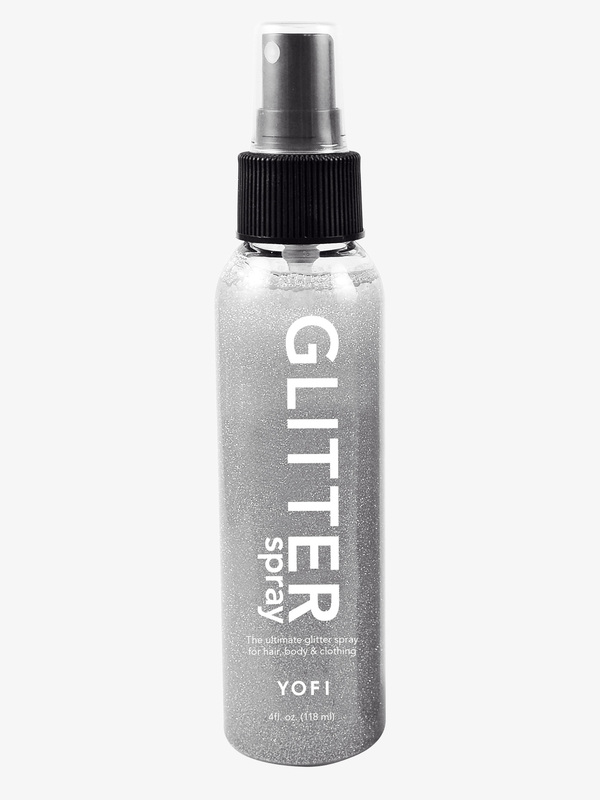 A must-have addition to your make up bag. Everest Hanging Cosmetic Dance Bag 578DLX: A competition and travel must-have! 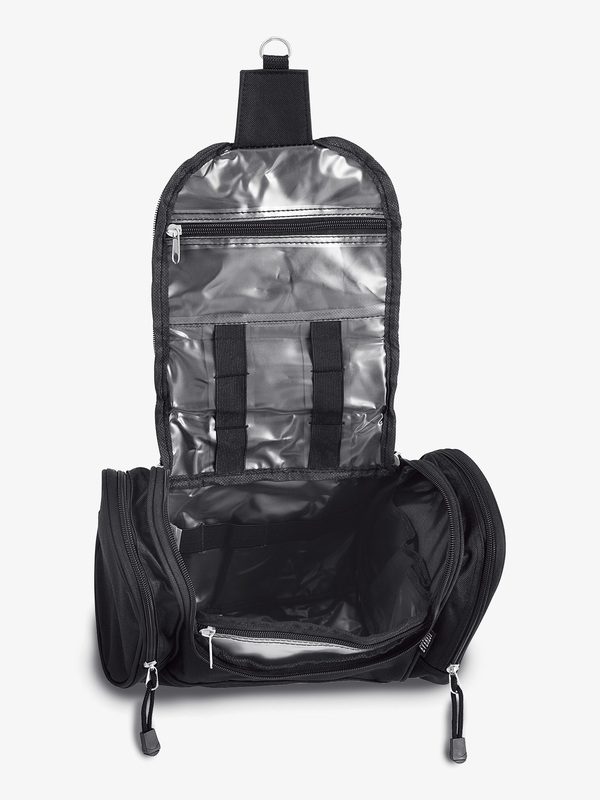 This hanging cosmetic bag features two outside zippered pockets, a large main zippered flap, hanging hook, three clear inner pockets, and several elastic loops to store and organize make up accessories. Size: 11.5-inch x 7.5-inch x 4.5. 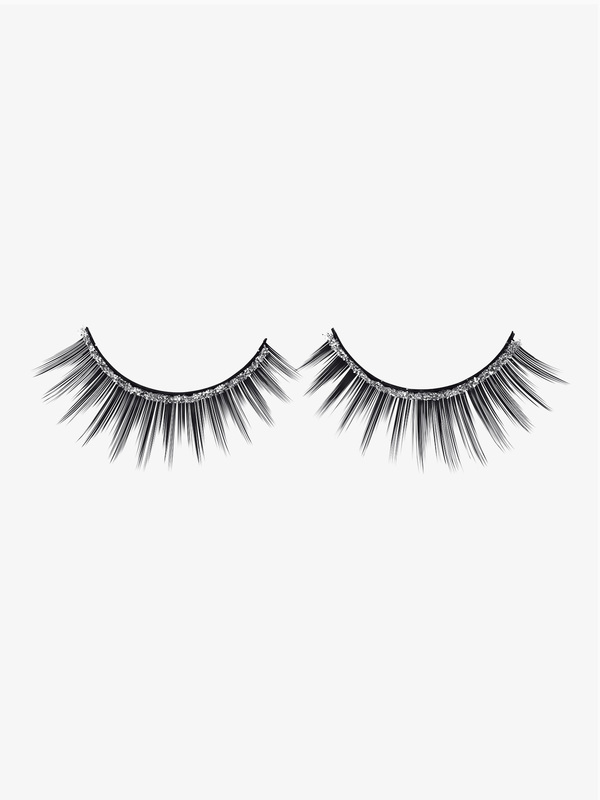 Go Girl Natural Lash Eye Lashes FLN: Go Girl is a trusted brand among dancer's for over 20 years. 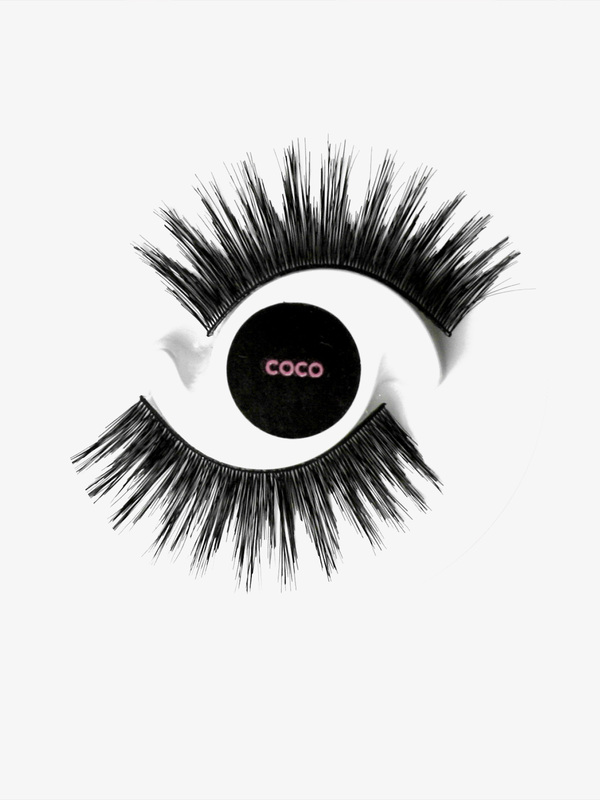 Made with high quality materials for maximum durability and sparkle, Go Girl products are guaranteed to make your ensemble pop!Enhance your natural beauty with longer, fuller Natural Lash-inch eyelashes in black! Looks great while on stage! 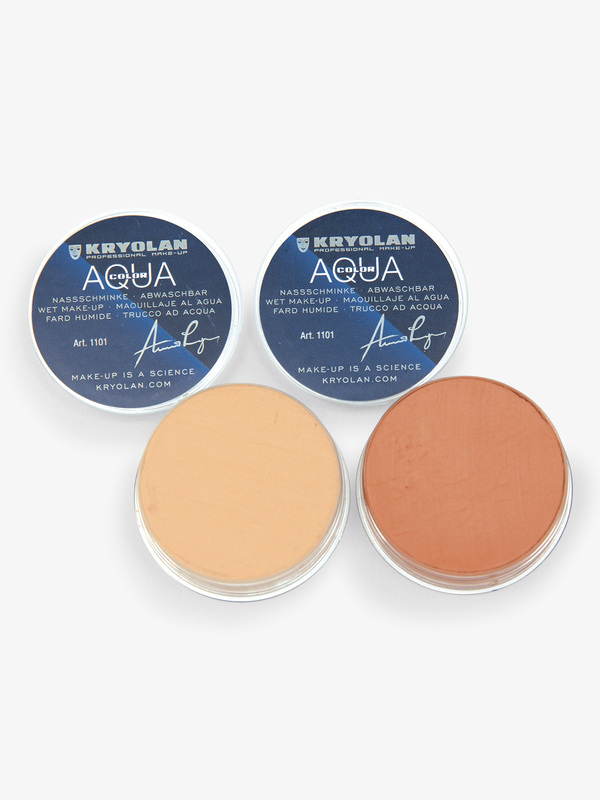 Kryolan Aquacolor Body and Shoe Makeup K1101: This multi-use makeup is a must-have for ballerinas and dancers worldwide! Aquacolor is a glycerin-based compact makeup and comes in eight vivid, skin-matching shades - perfect to use as a flawless foundation or to paint over pointe shoes. 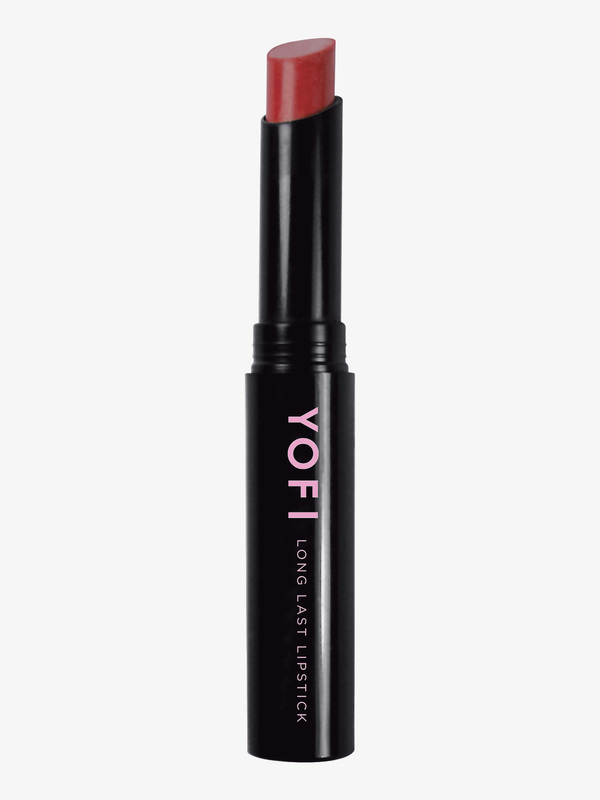 Simply apply with a moistened sponge or brush, and gently buff in with a soft towel, after drying. Aquacolor is smudge-proof but washes off with soap and water. 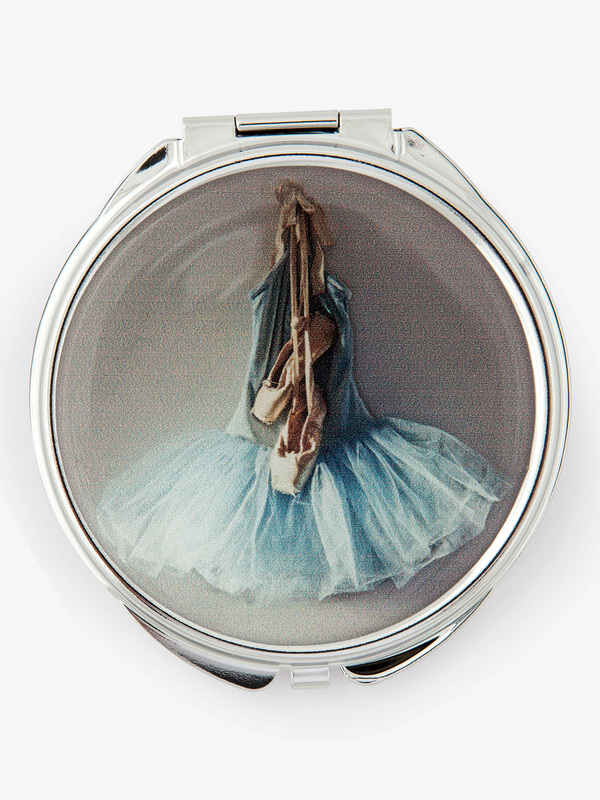 Perry Blackburne Blue Tutu Compact Mirror CCM14BT: A dance bag must have! 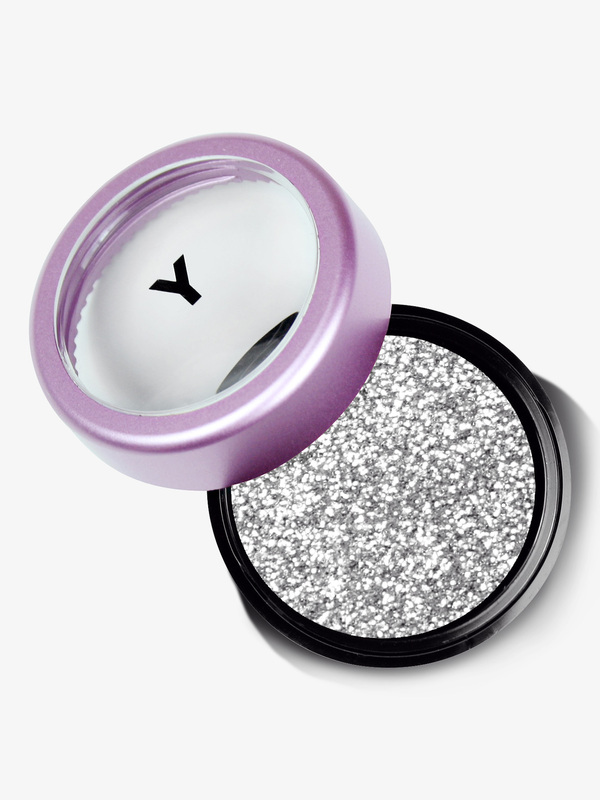 This silver compact mirror is a convenient size that is perfect for keeping in your purse, dance bag, or make up bag! Measures 2.5. 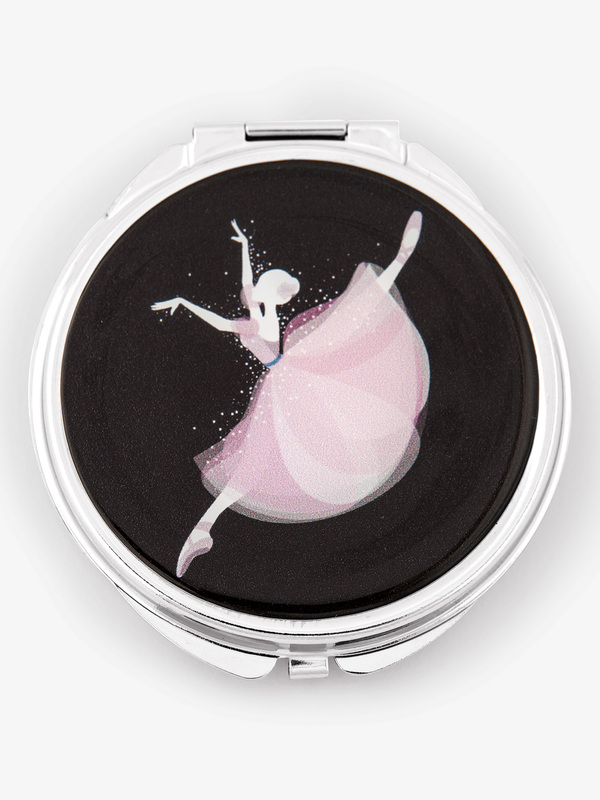 Perry Blackburne Jumping Ballerina Compact Mirror CCM14JB: A dance bag must have! This silver compact mirror is a convenient size that is perfect for keeping in your purse, dance bag, or make up bag! Measures 2.5. 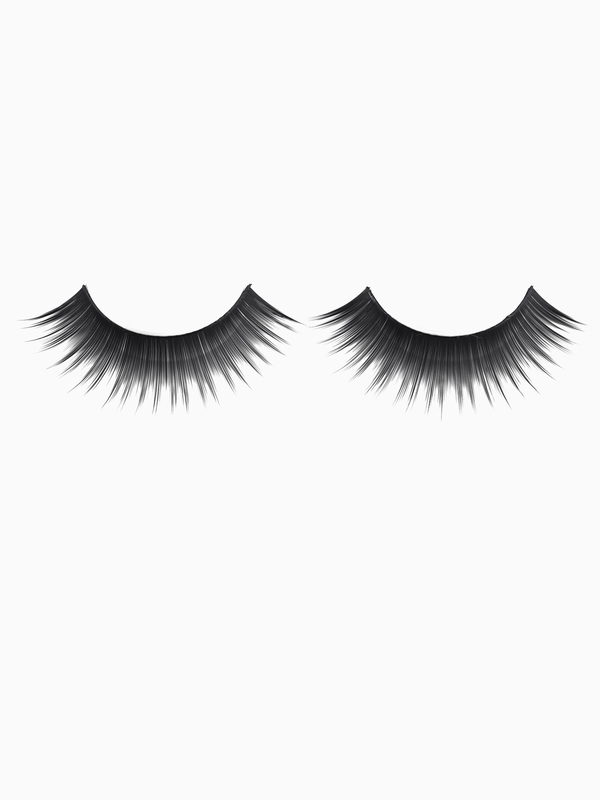 Balera Face And Brow Jewels: This set of rhinestone decals includes two decals for application above the brows and a third decal to be placed between the brows. All rhinestones are arranged on an adhesive strip, ensuring easy and uniform application every time. Imported. 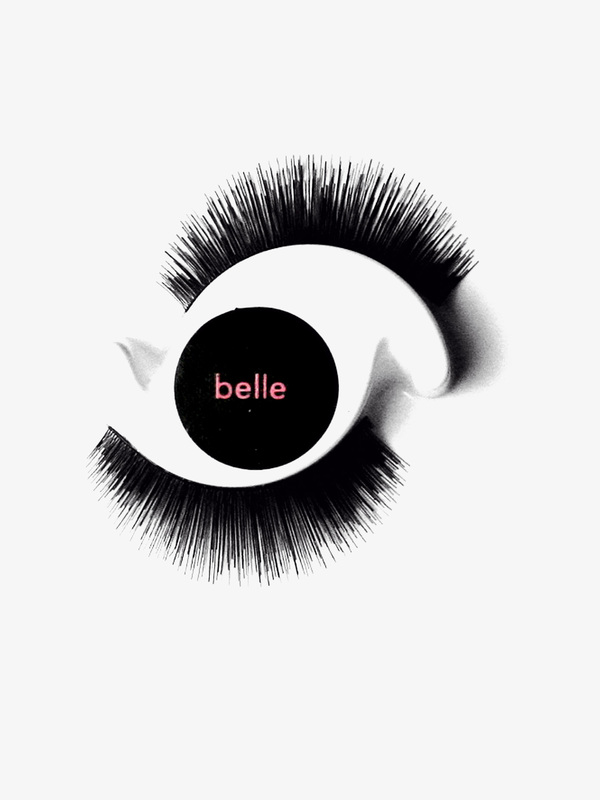 Balera Face And Eye Jewels: This set of rhinestone decals includes two decals for application at the sides of the eyes and a third decal to be placed between the brows. All rhinestones are arranged on an adhesive strip, ensuring easy and uniform application every time. Imported.